Country music superstar Taylor Swift was raised in Wyomissing, Pennsylvania. She moved to the beautiful Nashville in Tennesse when she was 14 to pursue his now ultra-successful career in country music. She is now 25. His latest album, 1989, is a blockbuster. Moreover, her "Bad Blood" video got 20.1 million views in its very first day. Other popular songs from Swift are "Shake it Off" and "Blank Space." Carrie Underwood's rise to fame in 2005 was the beginning of a very successful career as a country singer, actress and songwriter. In fact, this singer has broken and set many records throughout her famous career. She is now 32 and has a child with her husband Mike Fisher. Some of her most popular songs are "Smoke Break," Äll-American Girl," and "Before He Cheats." 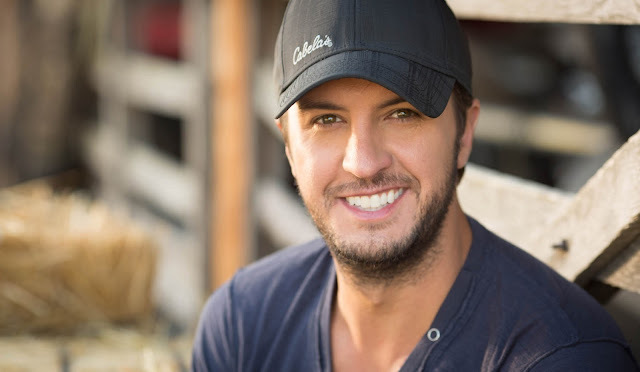 Luke Brian is now a very popular country singer who began his career as a songwriter for his friends in the mid-2000s. He is now 39 and has 2 siblings with his wife Caroline Boyer. Brian is very busy now working hard to make his tour a success. For instance, he will be in the United Center on Wednesday, October 28. Some of his most famous songs are "Kick the Dust Up" and "Strip it Down." 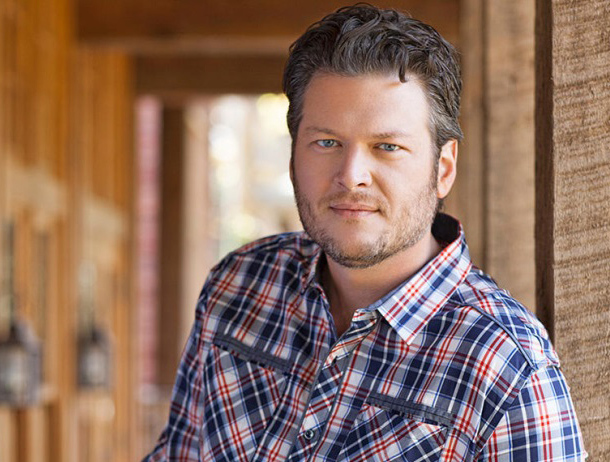 Blake Shelton started his career as a country singer with the single "Austin" in 2001, and he is also a TV personality. He is now very busy traveling the country in his tour which includes an event in Cincinnati, Ohio and Auburn Hills in Michigan. He has also participated in a TV show called The Voice. Some of his famous songs are "Sangria" and "Lonely Tonight." Miranda Lambert is a famous country music star who gained a lot of fame whe she end up as a finalist on the Nashville Star's 2003 season. She finished in 3rd place in this contest and later singed to the powerful Epic Records. He is now 31. She will be in London, United Kingdom and Dublin, Irland soon. Some of her famous songs are "Little Red Wagon" and "Somethin' Bad." 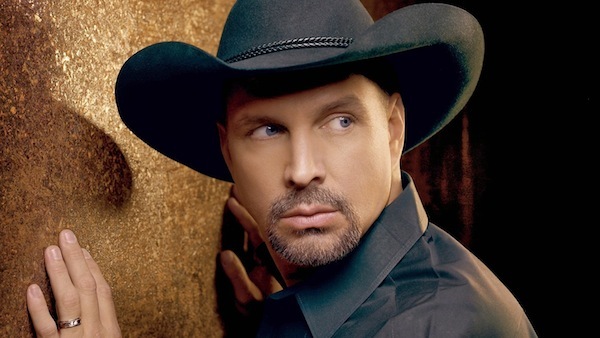 Garth Brooks is a famous songwriter and country music singer. He jumped to fame in 1989 with his eponymous album which peaked the charts at number 2 for country music albums. His 2015 album "Man Against the Machine" topped the list of the albums with most sales, according to Billboard. Some of his famous songs are "The Thunder Rolls" and "The Dance." 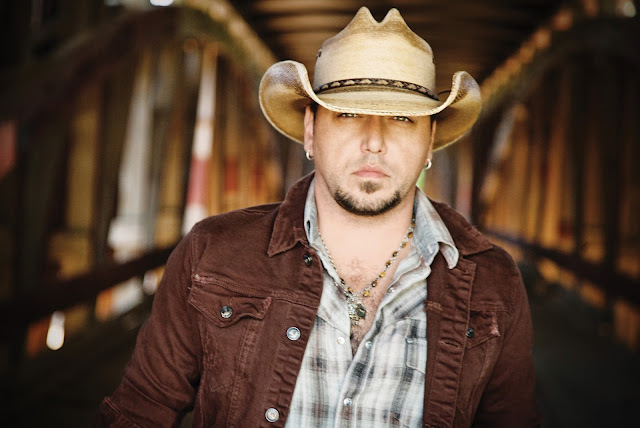 Jason Aldean is a country music singer who has been signed to the famous Broken Bow Records since 2005. He has released 6 albums for this record label which have regenerate 24 singles. He is also promoting his album throughout the nation with events in Moline and Bloomington in Illinois. Some of his famous songs are "Burnin' it Down," "Dirt Road Anthem," and "Big Green Tractor." 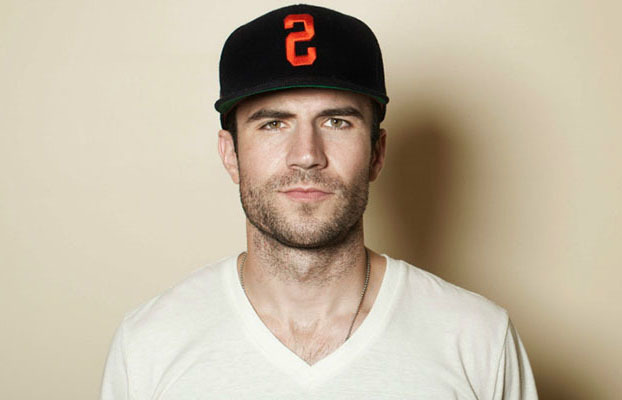 Sam Hunt is a songwriter and former football player besides being a country music singer. Did you know that this guy wanted to pursue a professional football career? Yes, he did it because he was very good at playing football at college. He is now 30 working hard to promote his album. For instance, he will be in Nasville, North Carolina soon. Some of his songs are "Take Your Time" and "House Party." Montevallo is his debut album which became also a RIAA gold-certified work including three songs that topped the US charts for contry music. This debut album also peaked in the top 40 albums on Billboard in 2015. He has wrote singles for Keith Urban and Kenny Chesney too. 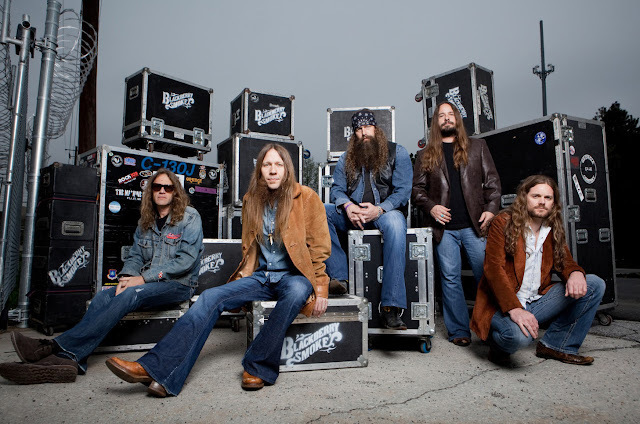 Blackberry Smoke is a now famous country/rock band that started their career in Atlanta. Brandon Still, Paul Jackon, Brit Turner, Richard Turner and Charlie Starr make up the line up. The band is truly busy promoting their latest album with events in Hamburg in Gemany and Stockholm in Sweden in their list. Some of their famous songs are "Holding All The Roses" and "Too High." 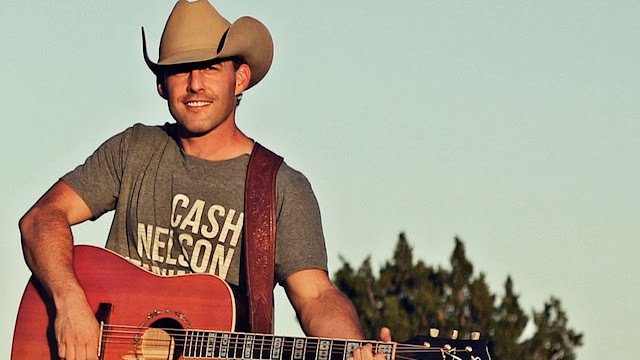 Aaron Watson was born in Texas where he also attended Abilene Christian University where he learned guitar. Before releasing his first album, he gigged around his home town. His latest album The Undergod is an amazing success, selling millions of copies around the world. He will be promoting his album in Morgantown, West Virginia soon. Some of his famous top country songs are "The Underdog" and "That Look." He has two daughters and two sons with his wife Kimberly. The accademy that holds country music awards has also welcomed this artist this year. Some of his past albums are titled Aaron Watson, A Texas Cafe, Shutupanddance and The Honky Tonk Kid.